Congratulations to Mark Schirmer, Sales Associate at Greenleaf Village at Nocatee! Mark is celebrating his 7 year anniversary with our Providence Realty Team! His contribution to the Providence Homes family has been one of a kind and he is always striving to give his best. 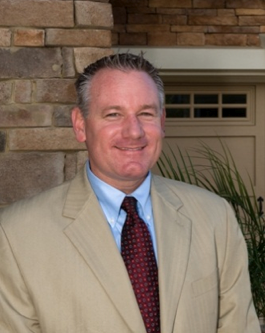 We love having Mark as part of our team and know that in the coming years, he will only continue to add value to our company AND to our homeowner's experience when it comes to buying a NEW home!